One day, Sanjay's condition got serious. He had to be admitted to the hospital where a panel of tests revealed that he had a metabolism and growth disorder. 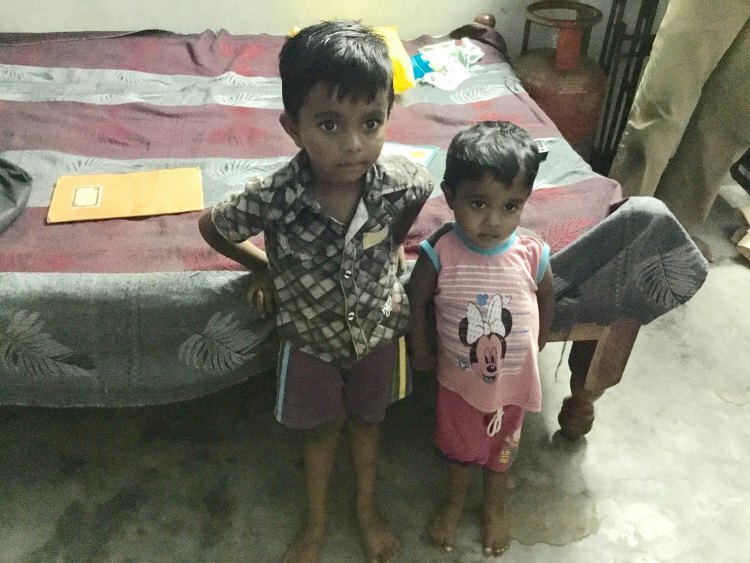 Unsatisfied and unclear about what they heard, the parents went on a search for verification. 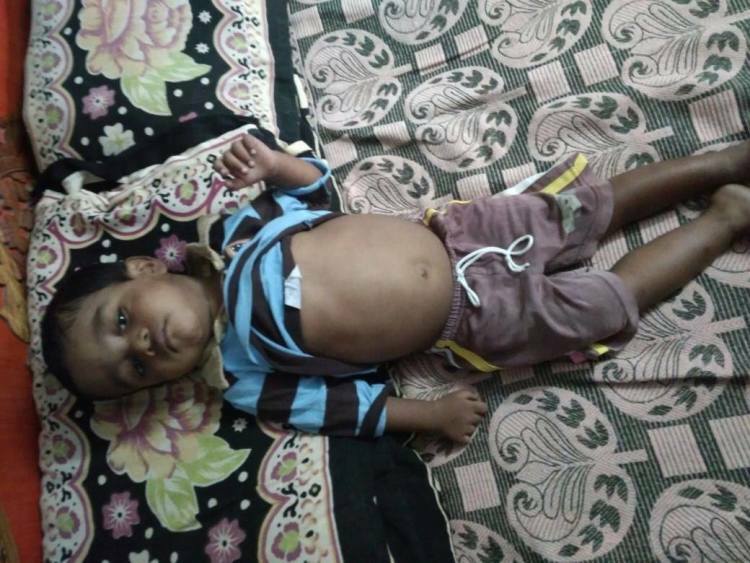 They discovered that 2-year-old Sanjay's liver was failing and he had just 3 months to live. "My son is 2 years old! They said you have 3 months left. 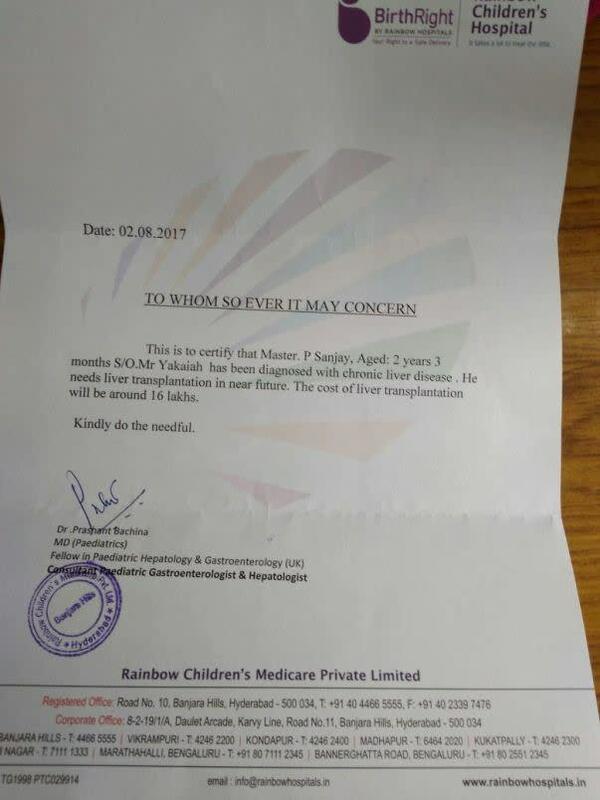 If you do the transplant in these 3 months, he will live. Otherwise..."
With whatever savings they had, and a huge loan, the parents had spent Rs. 2 lakhs on diagnosis. Furthermore, Sanjay needed medication and constant hospital visits due to which expenses kept piling up. 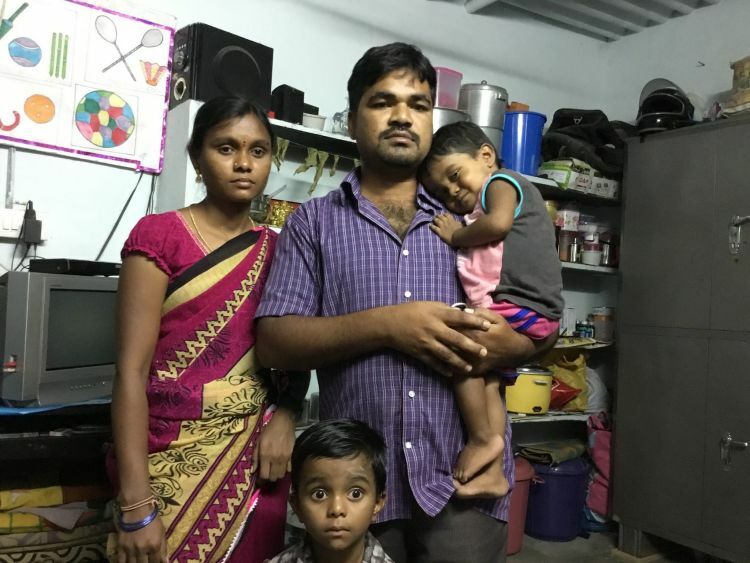 "I came to the city to create a better future for my son. Now, it looks like my son may not even have a future." 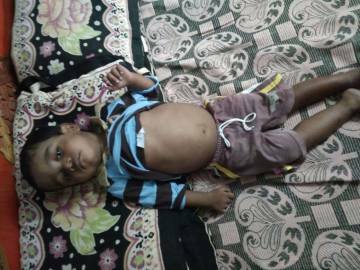 The clock is ticking for baby Sanjay, and your contribution can help save his life. Click here to save Sanjay. Sanjay has been diagnosed with liver disease. He needs a transplant within 3 months to live.